Big landscaping jobs often mean moving around a lot of materials, and doing that all with a shovel and a wheelbarrow simply doesn’t make any sense whatsoever unless you have a lot of friends to help with the work. Even then, not only will it take forever, but it will be exhausting and backbreaking. For jobs like putting in a lawn, demolishing areas, leveling the ground and digging to install new features, the only way to go is to use power equipment, such as skid steer loaders and Bobcat loaders. Obviously it makes no sense to purchase one of these large pieces of equipment for a job that will be done in a few days or a couple of weeks at most. Bobcat rentals make much more sense for the typical homeowner. 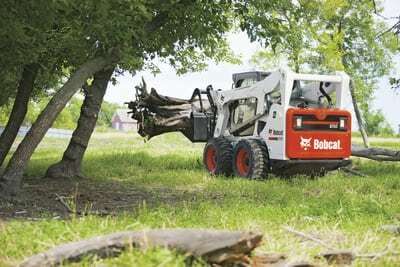 Bobcat rentals can include different attachments to handle multiple jobs. Delivery and pickup can also be arranged. Bobcat loaders come in both tire and track models, so be sure to understand the advantages of each style. At Eagle Rentals in Statesville & Troutman, North Carolina, we will gladly help you select the right model and size of equipment for your purpose. 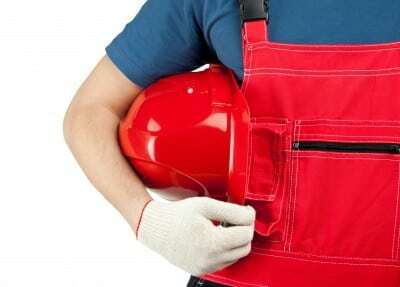 Be sure you understand how to operate the equipment before you begin a major project. If it has been awhile since you operated a Bobcat loader or you have never done it before, plan to spend some time practicing with it before getting into the job at hand. This will ensure your safety and avoid damage on your property. Performing your own large landscaping job is something a determined do-it-yourselfer can sink their teeth into and feel pride upon completion. Bobcat rentals simply make the job easier and quicker.